On the afternoon of July 30th, 2012 the PWFD responded to a house fire. The fire was quickly knocked down and a dog was rescued from the building. 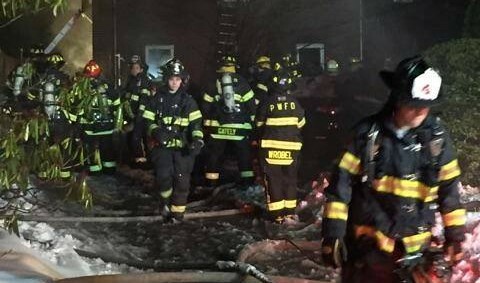 Mutual aid was provided by the Manhasset-Lakeville Fire Department.